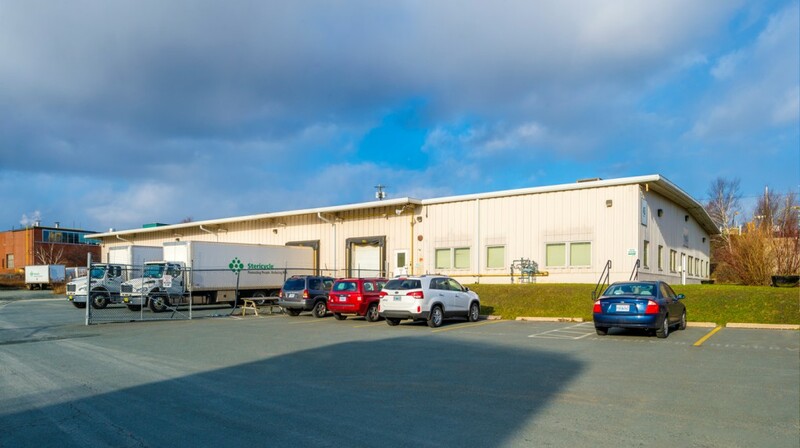 Single tenant building with both at grade and truck height loading. 18′ clear height at eave. Extensive yard area at read of building. Tenant parking at front and side of building.